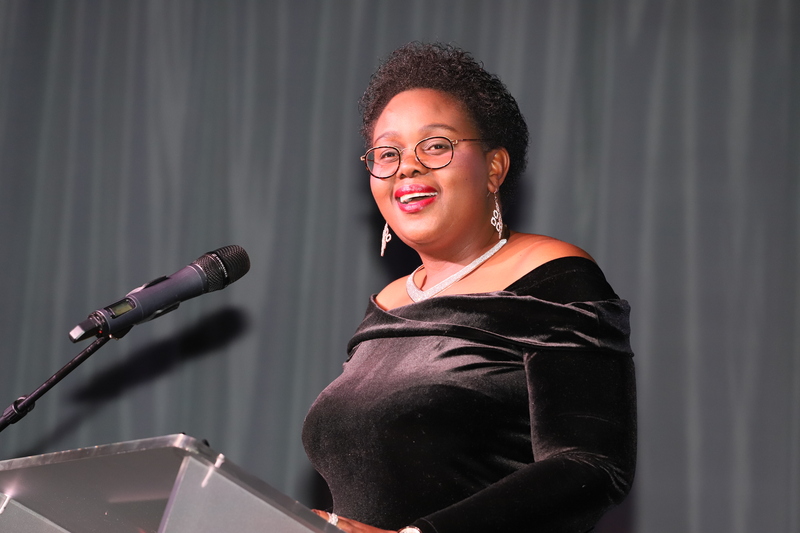 The NSTF Awards Gala Dinner, known as the ‘Science Oscars’ of South Africa, is an annual event arranged to recognise and celebrate the finalists, as well as announce the winners. It is a prestigious gathering of the who’s who in science, engineering, technology and innovation in South Africa. The cream of the crop, from lifetime researchers down to the upcoming youth of our society, all gathered under one roof and joined together in celebration. The event is open (public) and the largest of its kind, attended by almost 700 guests. The 2018 Awards Gala Dinner was held with the Patron, the Minister of Science and Technology, on Thursday, 28 June 2018 in Gauteng. The event celebrated the 20th anniversary of the Awards and paid tribute to over 200 past winners. The 21st annual Awards Gala Dinner is scheduled for 27 June 2019 in Gauteng.